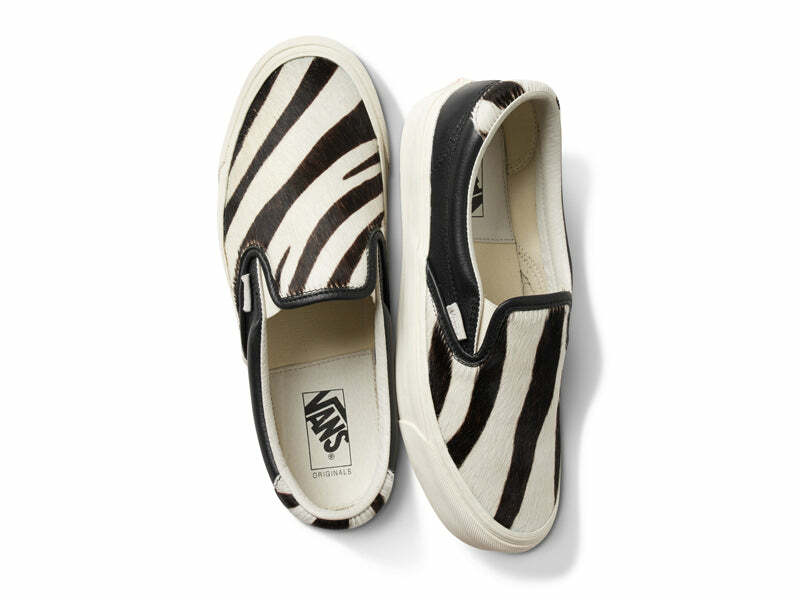 Vans Vault show off their wild side with this forthcoming Pony Hair pack. 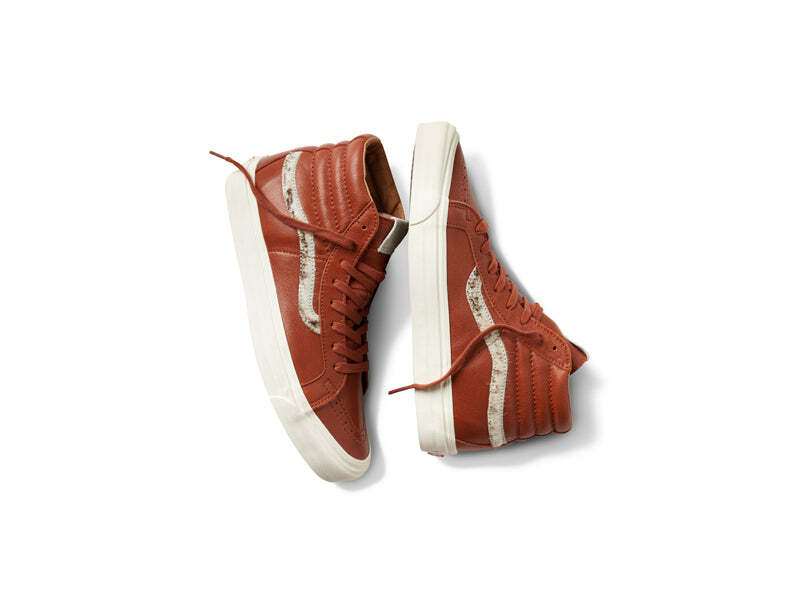 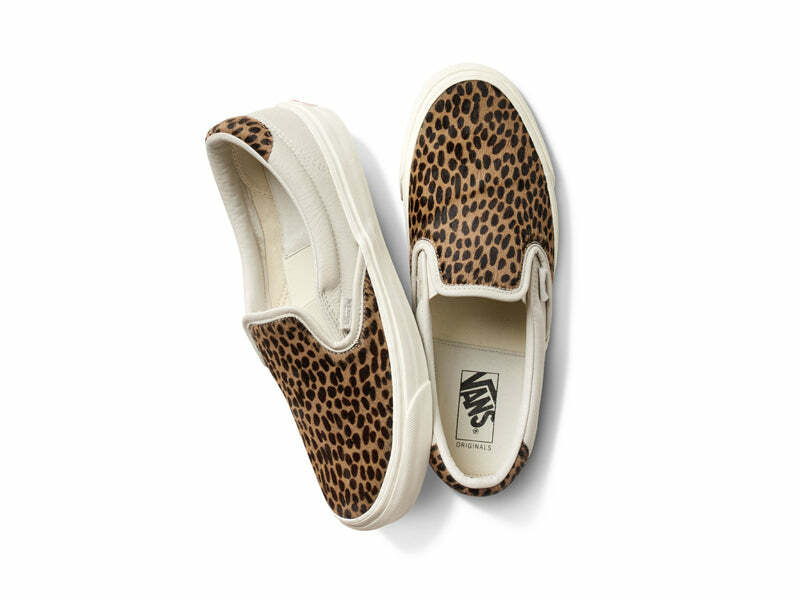 The OG silhouettes pay tribute to Vault by Vans’ original projects involving high-end materials in wild prints. 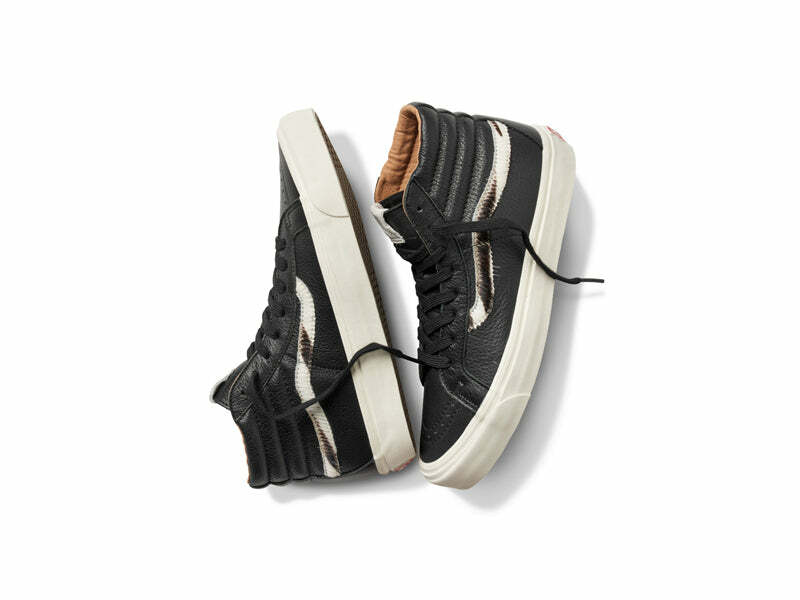 Available in Leopard print, Zebra stripes and Pony Hair on the SK8-Hi and Slip-On 59 silhouettes.